Change the channel on your television, edit an excel spreadsheet, record a video in full 1080p HD, and much more all on the Samsung ATIV SE. With Windows OS 8.0, a 2.3 GHz Quad-Core processor, 2GB of RAM, and 16GB of internal memory, the Samsung ATIV SE performs at blistering speeds that puts it on a level of its own when it comes to phones that can replace your computer. The Samsung ATIV SE’s sharp design and intuitive OS make it one of the most powerful and easiest to operate phones on the market today. Its beautiful 5 inch Full HD Super AMOLED display produces an incredibly vivid image regardless of sunlight, so you can enjoy all the features of your phone even outdoors. 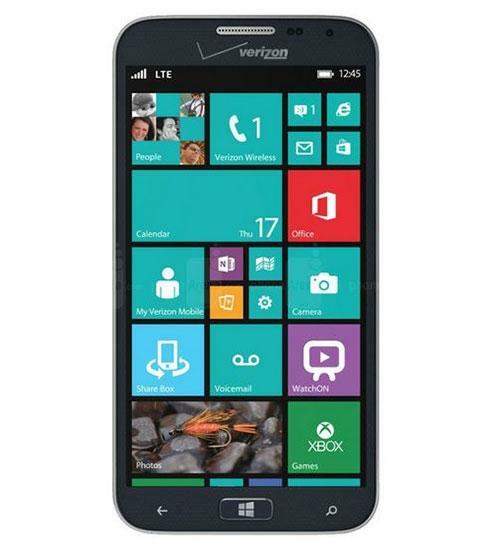 The Samsung ATIV SE also comes with a 13 megapixel rear-facing and a 2 megapixel front facing camera, GPS, NFC, WiFi, and Bluetooth connectivity. Wirefly explains the new features that are coming in the new update from Windows Phone.